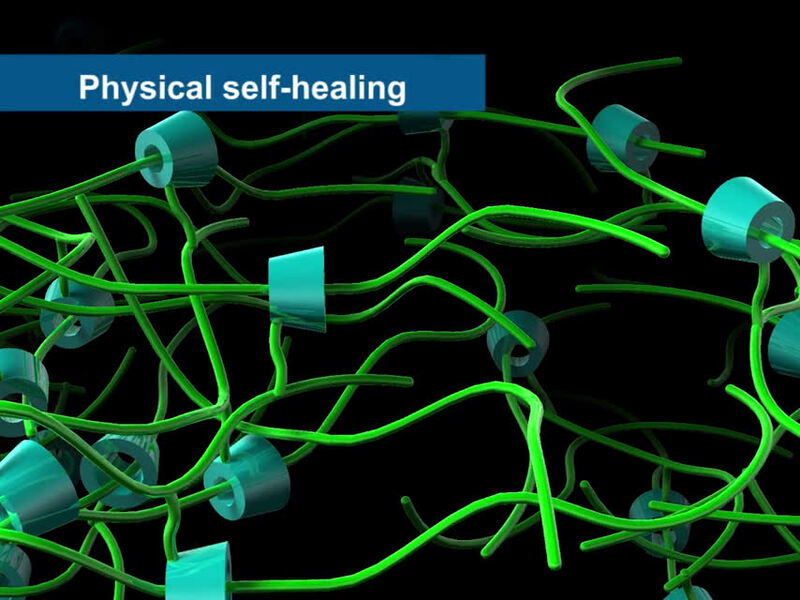 Material engineers use several strategies to generate self-healing materials. They can physically embed the material with microcapsules or pathways filled with healing agents or build the material by using molecules, such as polyrotaxane, that change shape in response to damage—also called stress relaxation. 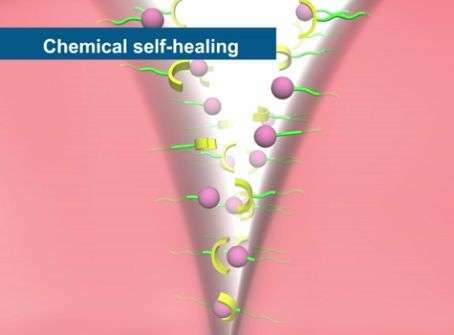 Chemical self-healing materials use reversible bonds ranging from reversible chemical reactions to intermolecular interactions such as hydrogen bonding.